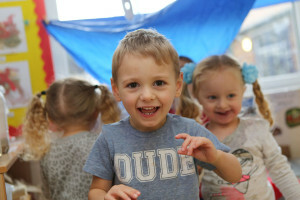 At Nunthorpe Nurseries Group we believe that nutritious food and drink are essential for children’s well-being and the importance to encourage healthy eating habits from an early age. We encourage children to gain an understanding of how food and water is essential to growth. 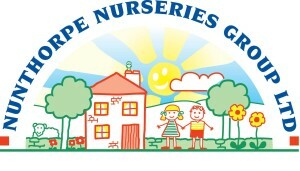 Our aim is to meet the dietary and religious requirements to promote children’s healthy growth and development. We know we have a vital role to play both in the food we provide and in working with parents to lay the foundations for a lifetime of healthy eating. 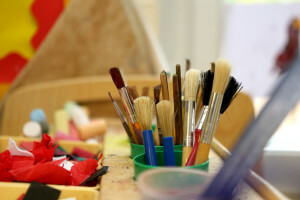 Nunthorpe Nurseries Group will endeavour to provide as many of the 5 recommended daily portions of fruit and vegetables as possible, through a nutritional well balanced diet at nursery. 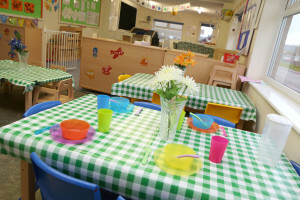 In our nurseries we think of meal times as social events where the sharing of refreshments can play an important part in the social life of the nursery facility as well as enforcing children’s understanding of the importance of healthy eating. Our cooks and staff use of the ‘Safer Foods, Better Business’ pack and the ‘eat Better Start Better’ guidance published by the Children’s Food Trust. We are also annually inspected by Environmental Health, to ensure health and hygiene standards are being met. 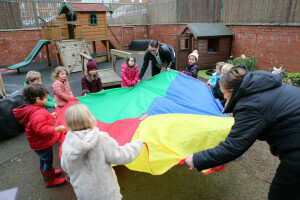 Nunthorpe Nurseries Group also understands the importance of developing healthy lifestyles which includes regular physical exercise within our nurseries which provides immediate and long-term benefits of the physical and psychological well-being of our children. Our children have lots of opportunity to play outdoors, to go on outings and to join in regular sessions of physical exercise.